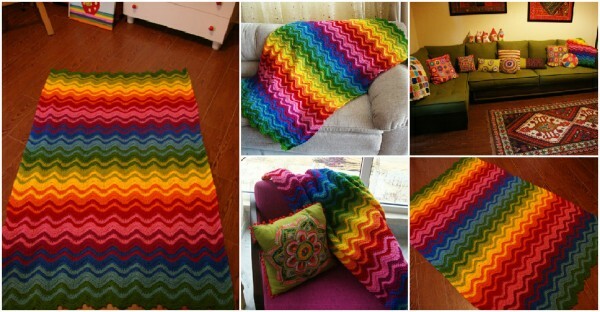 You will love this fabulous rainbow blanket. It looks so colorful and wonderful for your room. 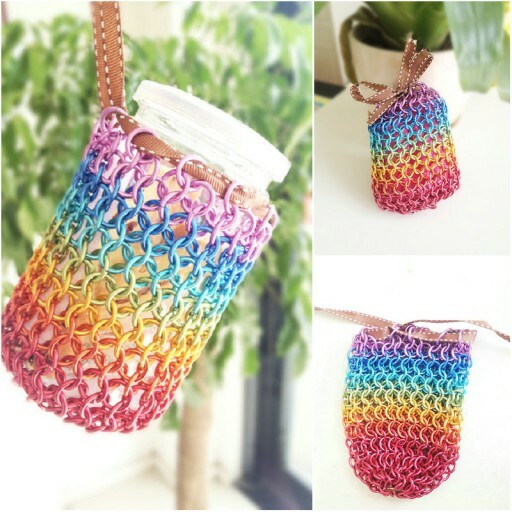 We are excited to share with you the free crochet pattern. 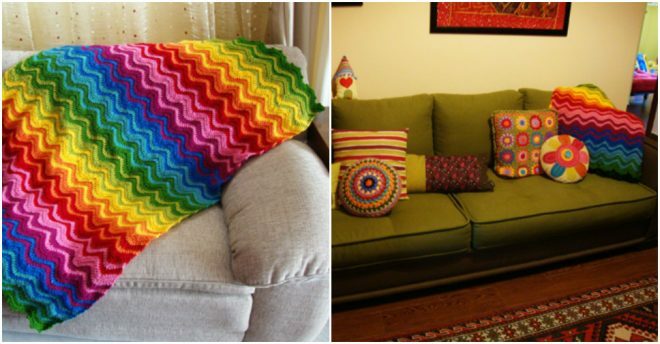 Make this lovely blanket and light up your room with the bright and cheerful colors.